All content provided on this "PIERVIEW PROPERTIES Real Estate Blog" blog is for informational purposes only. The owner of this blog makes no representations as to the accuracy or completeness of any information on this site or found by following any link on this site. 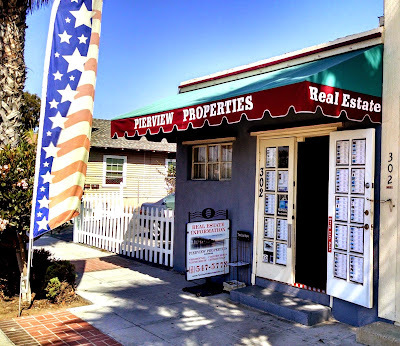 The owner of pierviewpropertiesblogspot.com will not be liable for any errors or omissions in this information nor for the availability of this information. The owner will not be liable for any losses, injuries, or damages from the display or use of this information. Licensed in 1979, along with our seasoned associates, continue helping customers achieve their Real Estate goals! 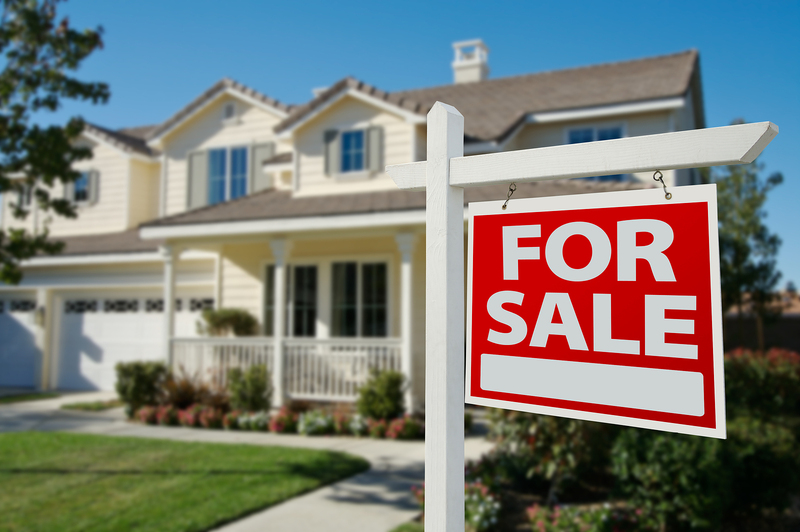 We are very proud to be a completely Independent Full Service Real Estate Brokerage. This allows us to focus 100% on our clients' needs, without the constraints of franchise boundaries.We're true "locals"; living, playing and promoting Oceanside and its' surrounding communities booming downtown beach development and the springboard to the Rancho Del Oro, Ivey Ranch, Ocean Hills and Arrowood neighborhoods. 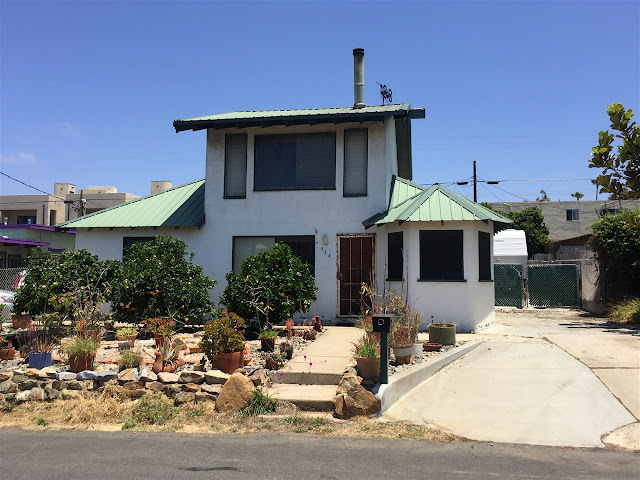 We've watched Oceanside grow since 1951 and will help you select the home best suited to your needs! Residential, beach front, senior housing or commercial investments, we have it covered for you! Stop in 302 N. Cleveland St., at the corner Pier View Way. We would be happy to answer all your questions and share Oceanside with you. 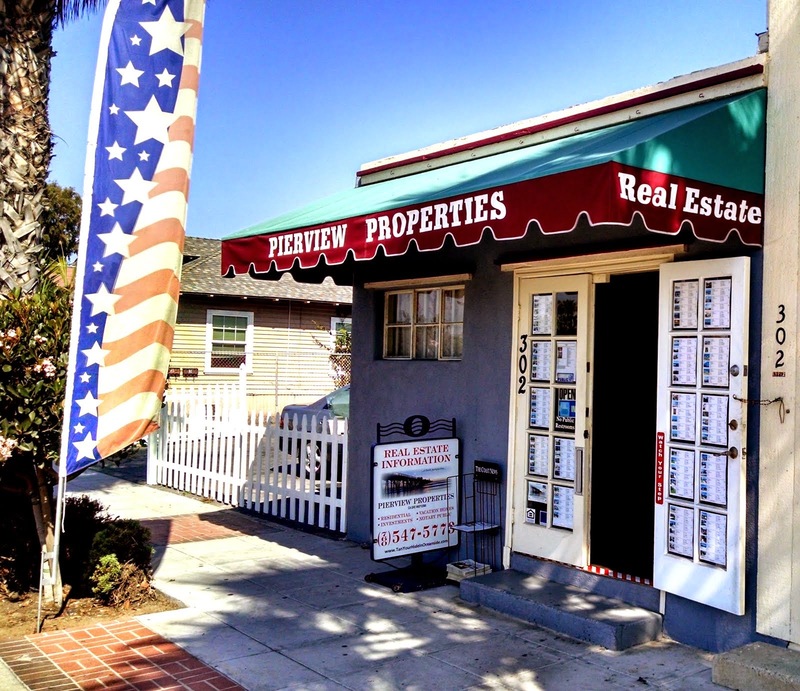 Webmaster - federico@federico4homes.com - PIERVIEW PROPERTIES Real Estate - Oceanside CA.. Simple theme. Powered by Blogger.